Educate over 1,000,000 people nationwide annually about noise exposure, noise-induced hearing loss, and hearing conservation. 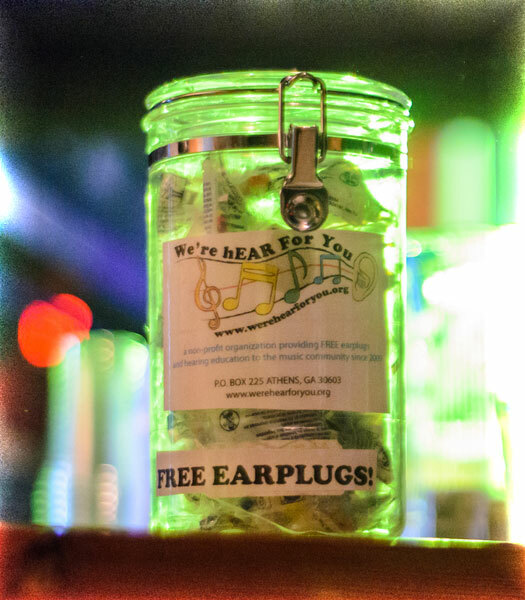 Distribute over 100,000 pairs of free earplugs annually at music venues, music festivals, on tour with bands and at educational events. 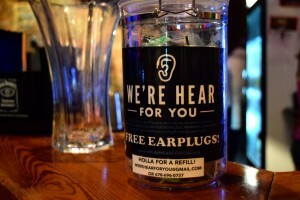 Provide referrals for hearing screenings, custom musicians’ earplugs, earphones and earplugs for all ages. Provide outreach at music conferences, health conferences, music venues, festivals, dance clubs, music organizations, recording studios, rehearsal halls, record labels, music industry events, music based businesses, schools and other events. 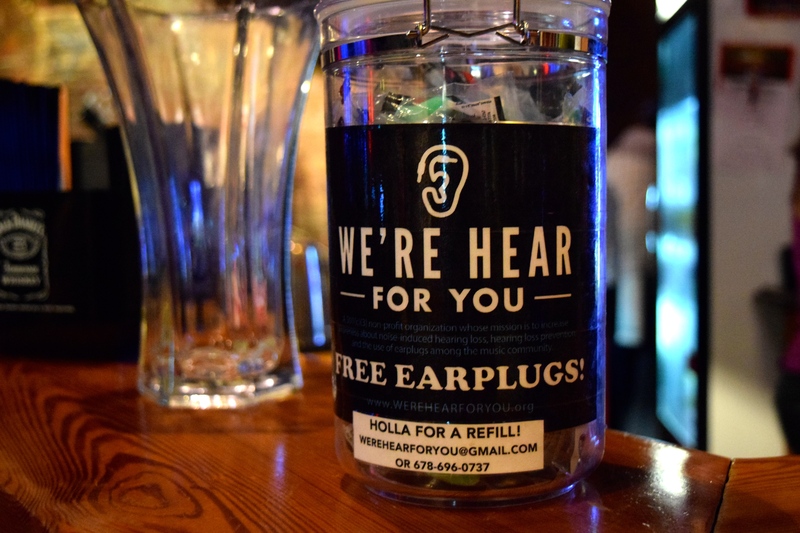 Offer free hearing screenings through the University of Georgia Speech & Hearing Clinic and other select audiology centers nationwide.